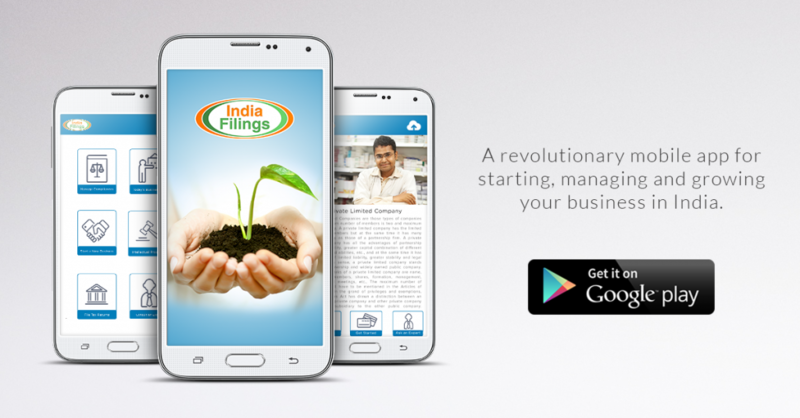 IndiaFilings mobile app is designed to help Entrepreneurs easily start, manage and grow their business. 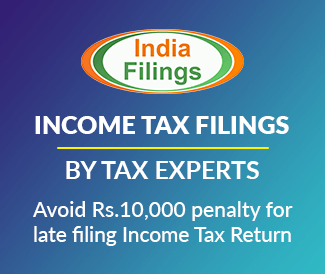 Using the IndiaFilings mobile app, Entrepreneurs can obtain the information required for starting a new business, get alerts on regulatory dues and connect with financial & legal experts, when required. Customized regulatory due date alerts. Business document management on clods. 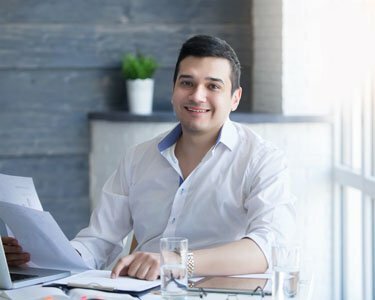 Information relating to starting and managing a business in India, including company registration, trademark registration, tax registration and more. Ability to connect with an IndiaFilings Business Advisor through phone at the touch of a button. Start a company registration or trademark filing service online using the mobile application. To download the IndiaFilings Mobile App, visit the Google Play Store. Is the app available on windows platform? I am a govt. contractor.I want know cgtmse loan .and i want start a company. Please help me.